Rabat - The controversial withdrawal of Moroccan cyclists from the Tour du Maroc (“Tour”) has raised a lot of questions. Rabat – The controversial withdrawal of Moroccan cyclists from the Tour du Maroc (“Tour”) has raised a lot of questions. The members of the national cycling team withdrew on Friday from the 31st Tour du Maroc two stages from the finish in protest against “the lack of means necessary to conduct the Tour in suitable conditions,” said Adil Jelloul, a member of the national team. They tried, they said, to alert the Federal Office who seemed deaf to their grievances. “We decided to withdraw to protest against the marginalization of Moroccan cyclists and the lack of necessary equipment and means necessary to conduct the Tour in proper conditions,” stated Adil Jelloul, to Moroccan Associated Press (MAP). According to Moroccan tabloid Al Ahdath Al Maghribia, the Moroccan cycling champion confirmed at Monday’s press conference that the team earns, in total, only 70 DH per day, or 2100 DH per month for the whole team. They also indicated that the Cycling Federation does not provide equipment such as jerseys, bicycles, and helmets. As for nutrition, the athletes indicated that they are only given oranges and various fruits before and after the race. It’s up to them to manage their own health. 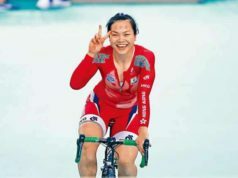 The cyclists in question will be presented to a disciplinary commission that will decide their fate, said the President of the Royal Moroccan Federation of Cycling (FRMC) to MAP. 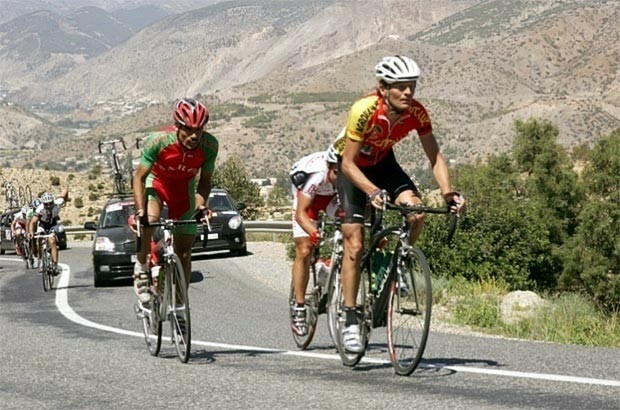 This is the 31st Tour du Maroc, which, in 2006, became part of Africa Tour, orchestrated by the International Cycling Union (UCI). The international event includes a total of 120 cyclists representing 20 teams from across the globe. 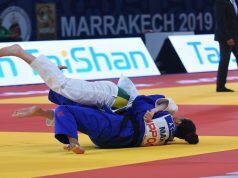 The 2018 competition began on April 6, in Rabat and concluded on April 15, in Casablanca.